In the wake of a surprise re-election of Alexis Tsipras and Syriza, Thomas Piketty, Professor at Paris School of Economics and at EHESS, discusses the need for a more active approach from European leaders when it comes to the Greek question – and for a eurozone parliament to be established. Normally, we would expect some stability in the coming years. But above all, Greece and Europe need to make up for lost time. Until now, Europe has obstinately refused to talk seriously about restructuring Greece’s debt. That was what caused the downfall of the last government. Europe had in effect implied that it would reconsider the debt as soon as the Greeks managed to balance their budget with a small primary budget surplus – which meant Greece would have more revenues than public spending. But when the Greeks appealed for help in December 2014, Europe said “no”. That is what ultimately opened the path for Alexis Tsipras. And the situation continued. Between January and July 2015, Europe refused to reopen talks. Now it’s September and the new support package that was discussed this summer has led to the further postponement of debt negotiations. If Europe insists on repayment, there will be fresh crises and the problem will not be resolved. Why does the dialogue between Europe and Greece need to change? Europe has other problems to tackle. There is the migrant crisis and the wider economic situation. Europe, Germany and France can’t exist in a permanent state of crisis. Europeans need to adjust their position. And for that to happen, France needs to have more courage – others too. Perhaps the elections in Spain at the end of this year will change things. All these elements can combine to influence majority politics in Europe when it comes to the Greek question. What should Tsipras’s economic priorities be from now on? Modernising the tax system is clearly the priority. It needs to be fairer and more efficient. But that can only really be done with Europe’s cooperation – and if Europe sets an example. We have to remember that the biggest businesses in Europe often pay less tax than small- and medium-sized businesses. That’s because governments do deals that will lead to favourable conditions for their own national industry. That’s without even considering that the European Commission has a president who, as prime minister of Luxembourg, signed deals with multinational corporations that allowed them to pay just 1% to 2% tax. Europe can’t just hand out advice without itself committing to fiscal transparency. That goes to the heart of the system – German and French banks are only too happy to handle the funds of rich Greeks. What should French president François Hollande do about Greece? This summer, François Hollande started to make suggestions about making the eurozone more democratic. In particular, he spoke about establishing a parliament for eurozone countries. But that’s still too timid and too vague. If he wants to do something to save his second term, and above all improve the governance of the eurozone, he needs to make more precise proposals. I believe there would have been less austerity in Greece, and more solutions would have emerged if there had been public, democratic discussions in a eurozone parliament, populated with representatives from each national parliament. The trouble is, the eurozone is currently governed as a technocracy. The heads of state meet behind closed doors. They send out incredible proposals in the middle of the night – like privatising 50 billion euros of Greek assets – while everyone knows it will be a veritable fire sale. As if the Greek economy could sell its assets under these conditions! This happened without legal deliberation and without the motives behind the decision being interrogated. We need to put an end to this Europe and start again with a eurozone parliament that allows everyone’s motives to be made public. What is important now is that France – and all the countries that want to make progress – set out clear proposals to democratically restructure the eurozone. Should we still fear a Grexit? Yes. The risk is that in delaying discussions about restructuring the debt, we realise in one or two years that the terms of the bailout package will not be respected. We want Greece to keep a huge primary budget surplus for 20 to 30 years, which will mean setting aside an enormous budget for repayments. How do you justify that to young Greeks? It would be reasonable to say that until the Greek economy has been rebuilt, a reduced primary budget surplus, around the level of GDP, will have to do. That’s normal and not excessively punitive. I worry that some people continue to bet on a Grexit, setting objectives that are impossible to meet so that when Greece fails, it can be pushed towards the exit. 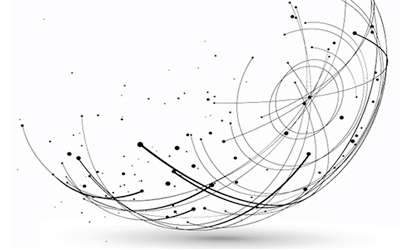 That is still a risk, which is why we need clarity and realistic objectives – and quickly. 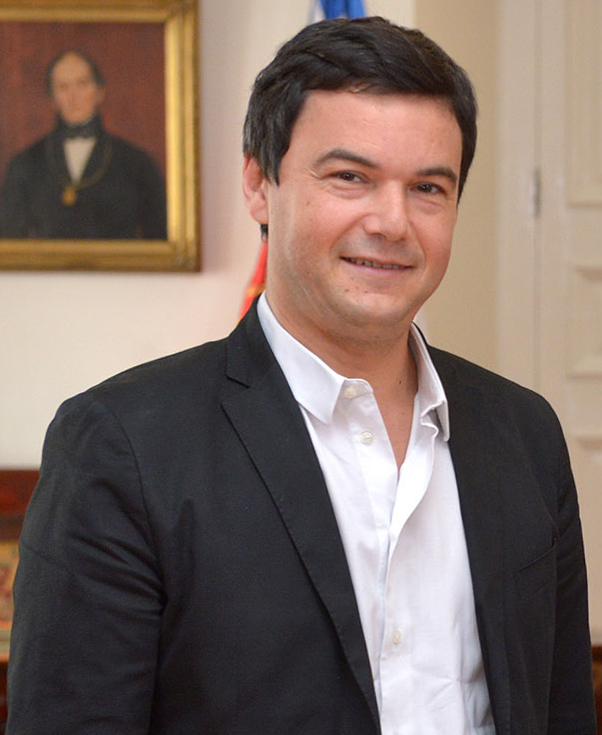 Thomas Piketty is Professor of Economics at the Paris School of Economics and at EHESS. This article was originally published on The Conversation. The original version appeared on The Conversation France.